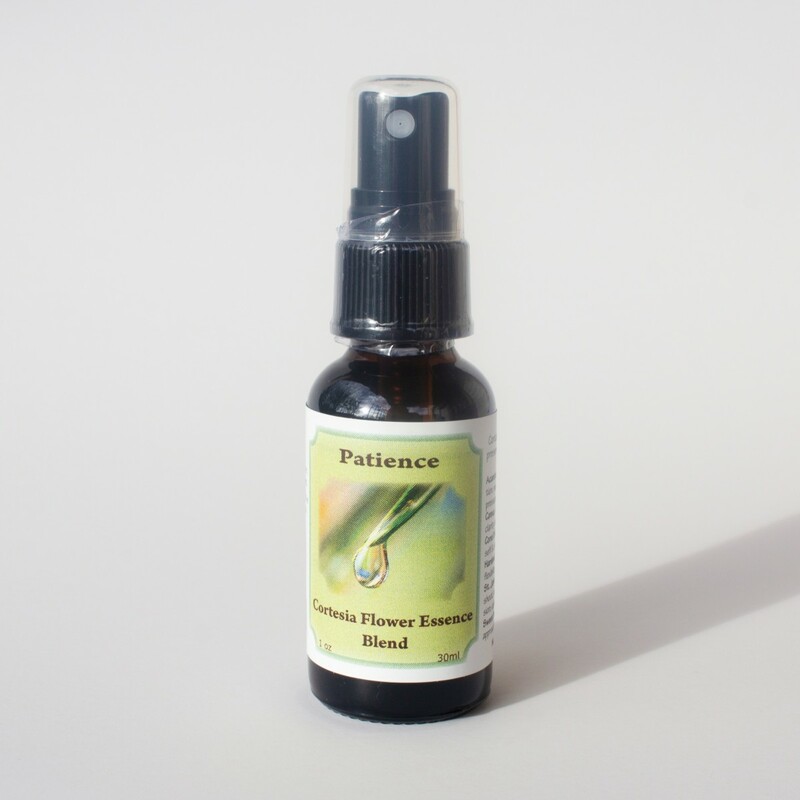 The Patience Flower Essence is our first blend with a spray top for convenience on the go. 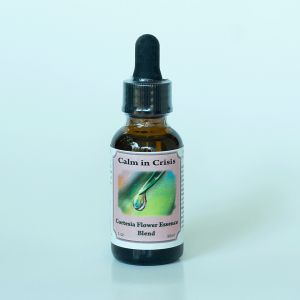 When we experience uncertainty, disharmony, the great unknown is looming, and we lack stillness, this blend was created as a gentle reminder that all things happen in their own time. 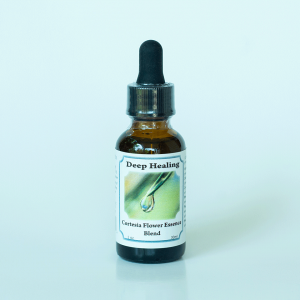 Think about a tiny seed and all of the time and growth it takes to bloom! May you embody the pace of nature. You may enjoy our Meditation Flower Essence to compliment your process.